With no showroom visit required, getting the right mattress is painless with Leesa. Just pick from two highly engineered mattresses, each with a universally adaptive feel. Get $100 off any Leesa mattress or $200 off any Sapira hybrid mattress with code HOLIDAY2017, plus you’ll get a free Leesa pillow and free shipping. The Leesa Foam mattress (prices start at $525) is 100% American made with three foam layers combined to create a universal feel, satisfying any sleep preference.. The base layer is a 6-inch dense core foam for durability and edge support, followed by 2-inches of memory foam for body contouring and cushion. Lastly, the proprietary 2-inch top layer of Avena foam™ is perforated to provide a cooler night’s sleep and reduces the sinking feeling of traditional foam mattresses. The Sapira luxury hybrid mattress combines Leesa’s premium cooling and pressure reliving foams with an advanced pocket spring system between two layers of 1" stabilizing foam to provide additional support. 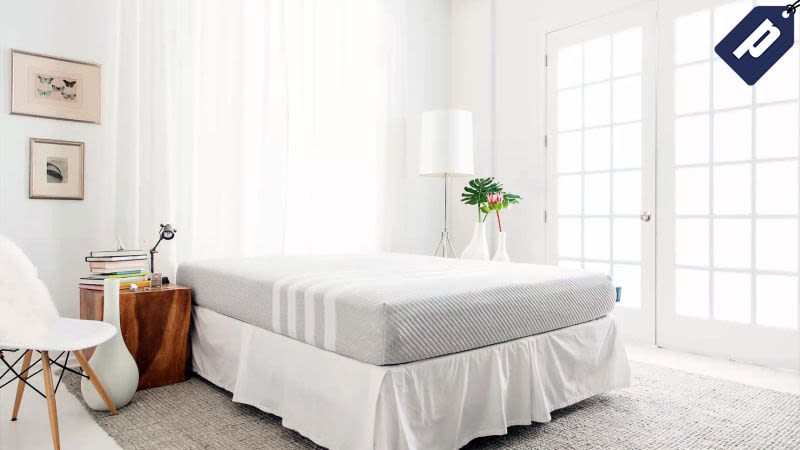 Both mattresses are shipped to your door for free, compressed in a box, and you’ll get a 100-night risk free trial to experience their benefits at home. Leesa also has a unique way of giving back. With their One-Ten program, one mattress is donated to a shelter for every ten sold. And with every mattress sold they plant a tree with a pledge to plant one million by 2025. Get $100 off any Leesa mattress, or $200 off any Sapira hybrid mattress (foam + springs) plus a free pillow using code HOLIDAY2017.